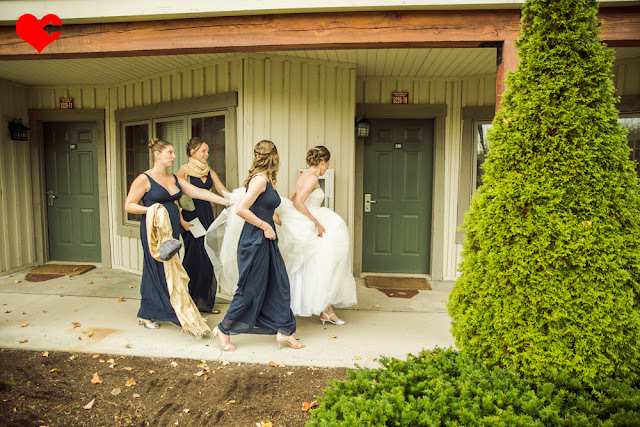 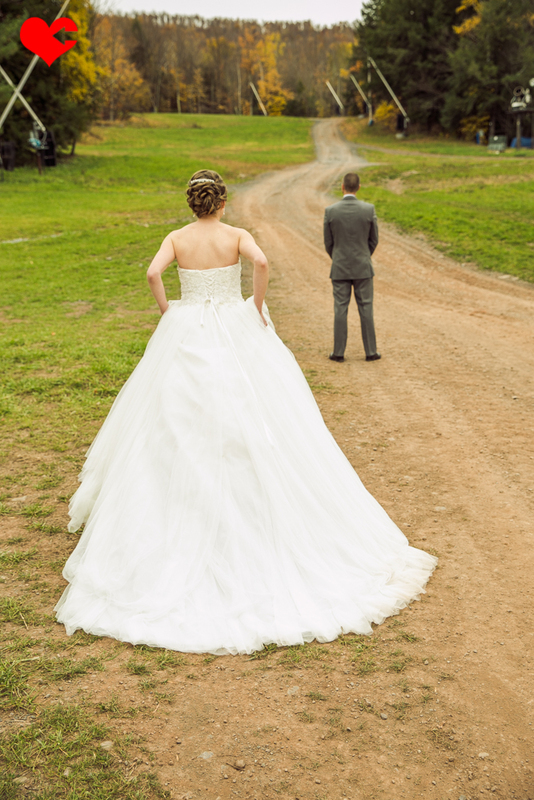 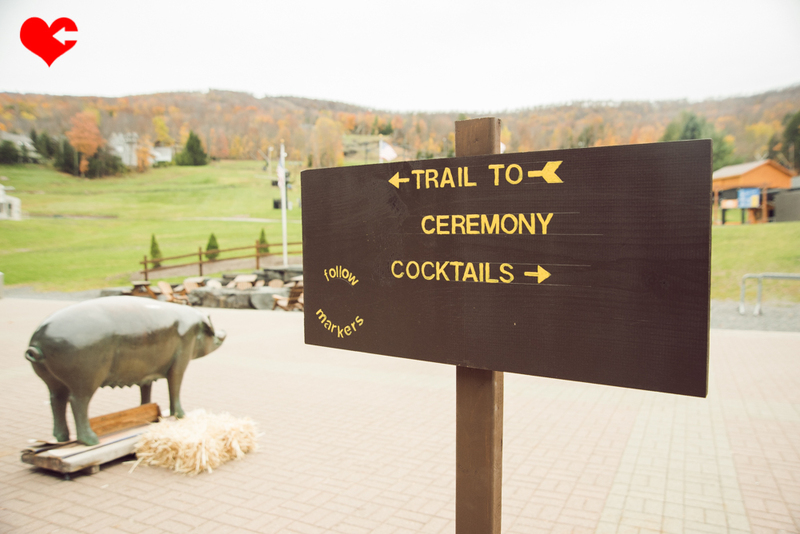 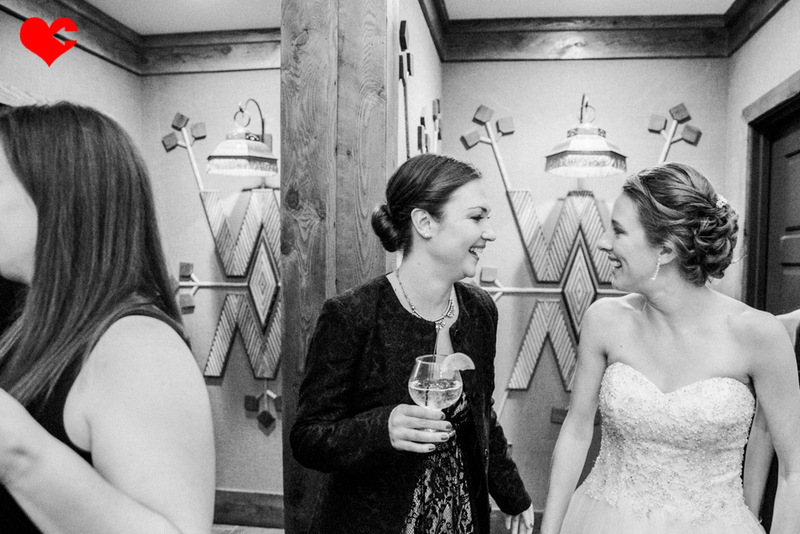 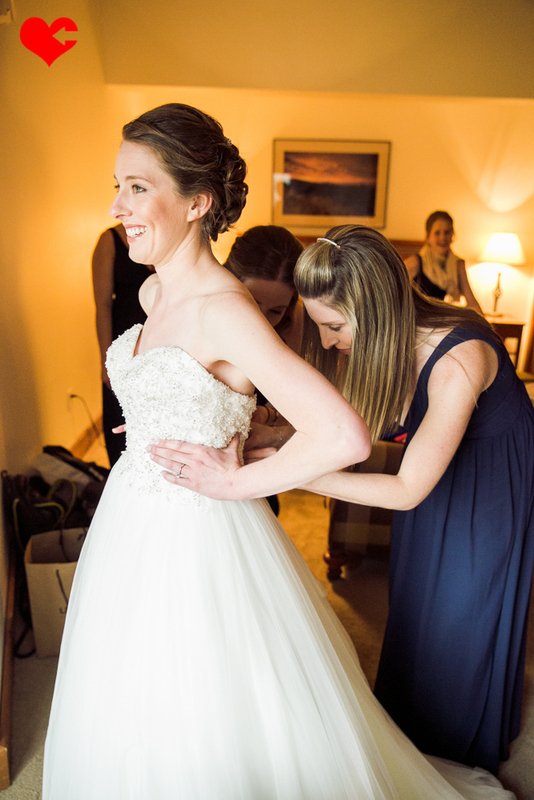 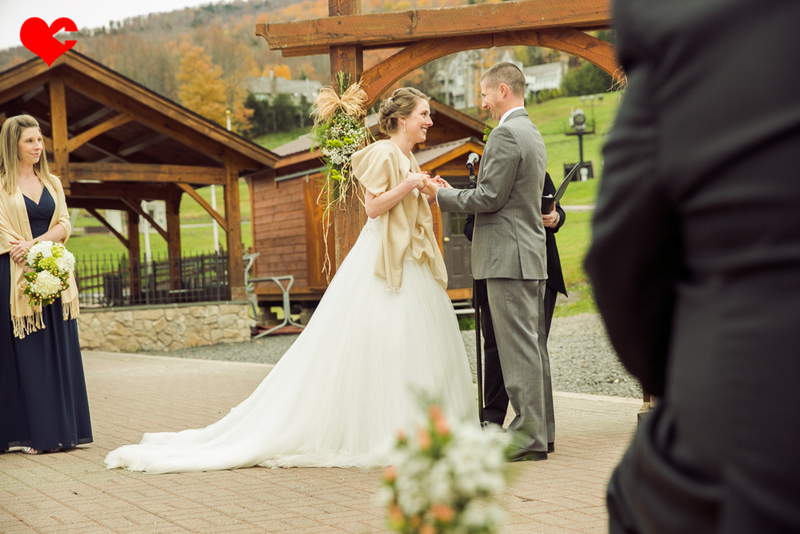 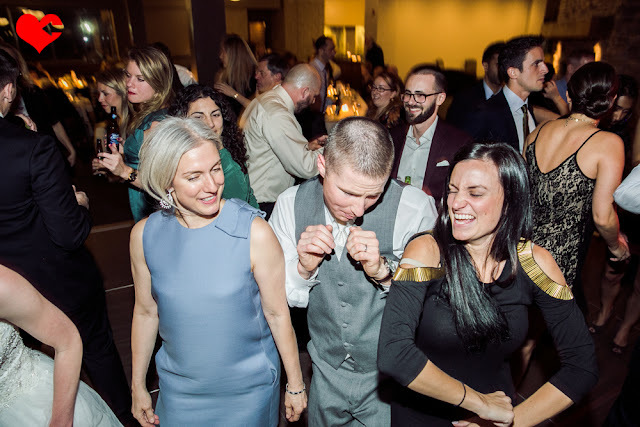 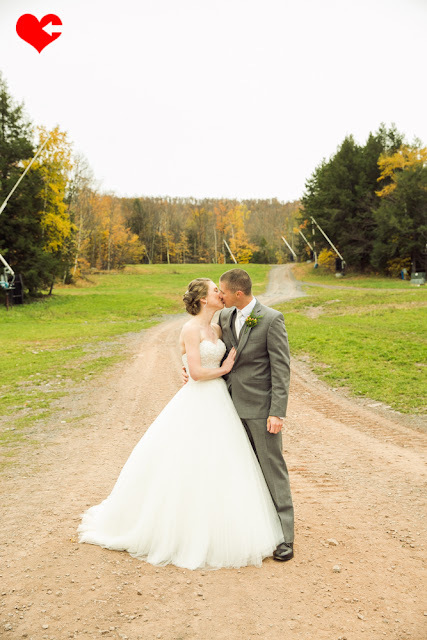 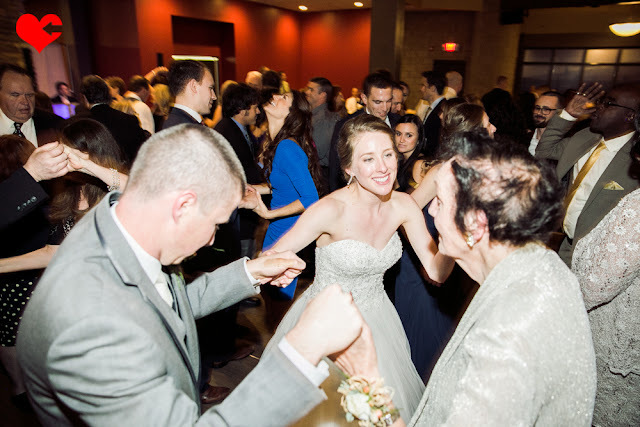 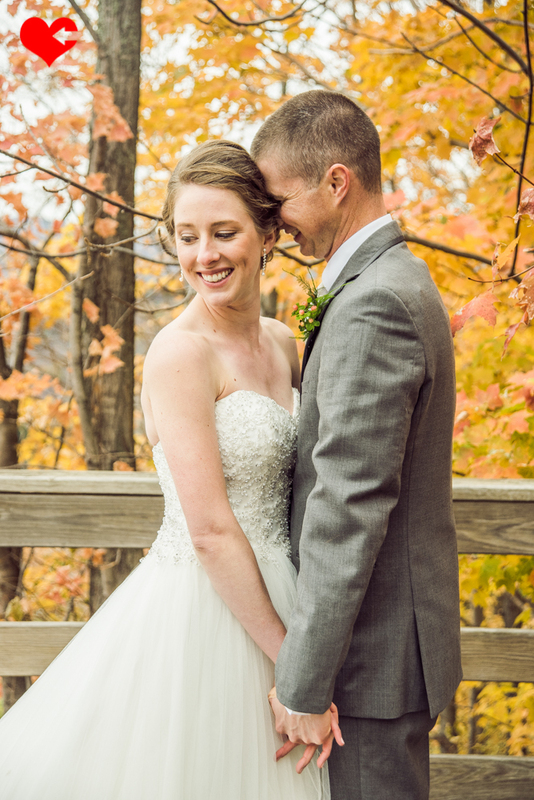 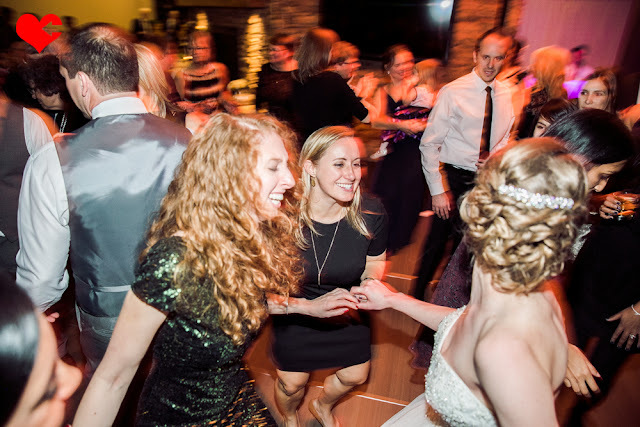 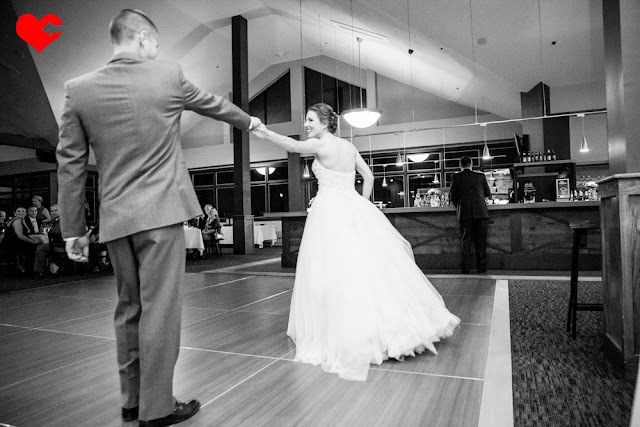 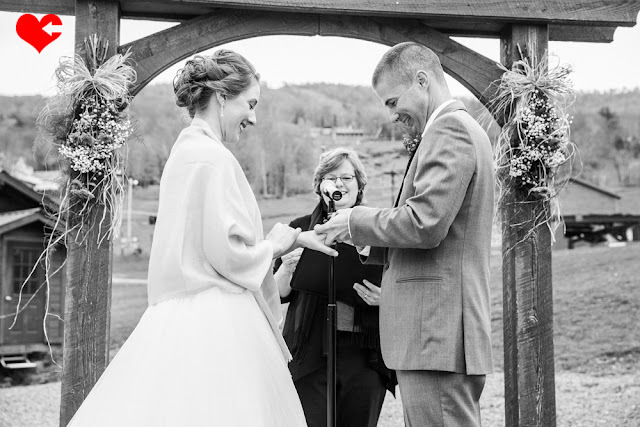 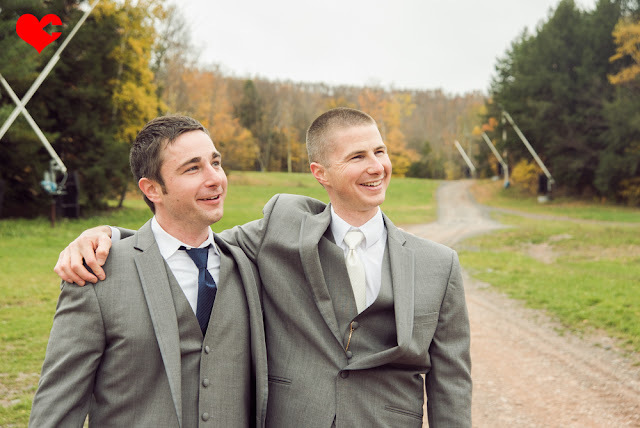 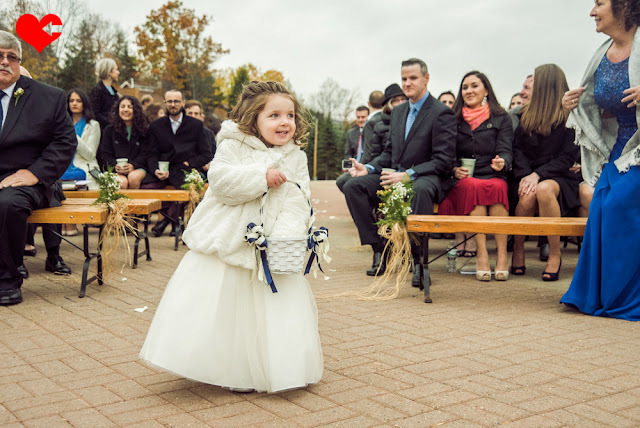 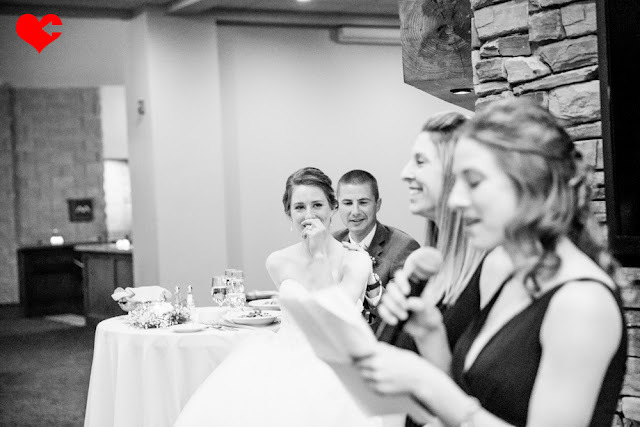 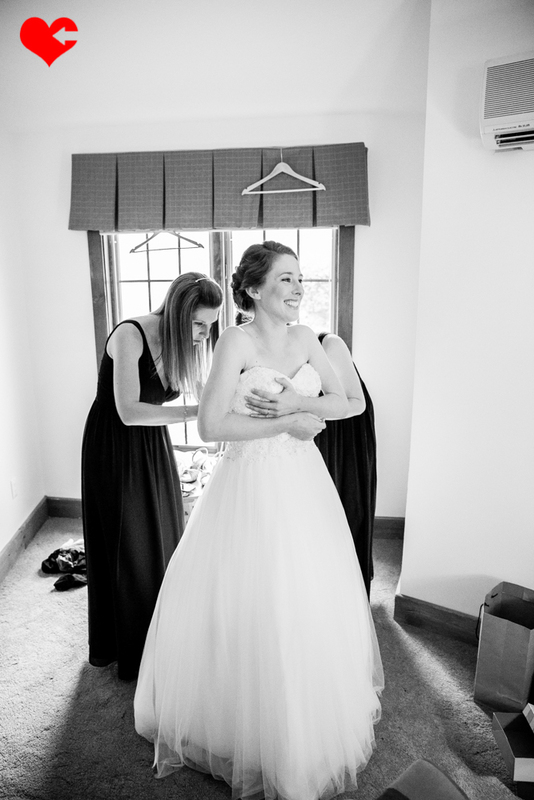 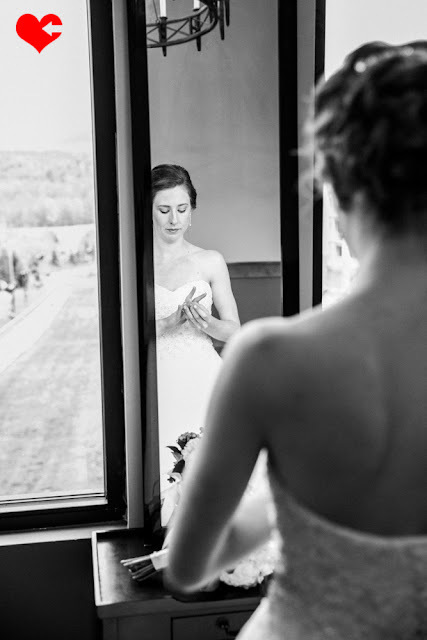 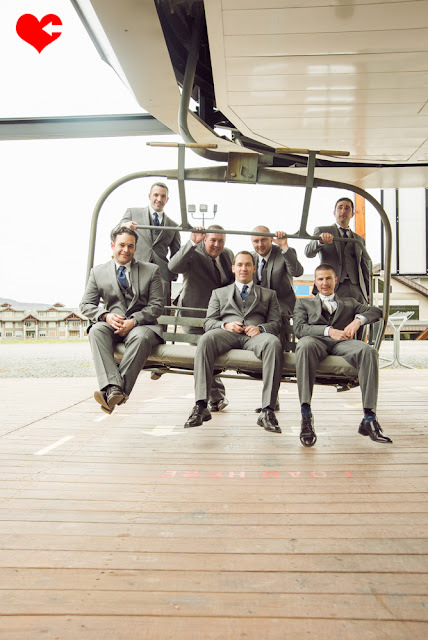 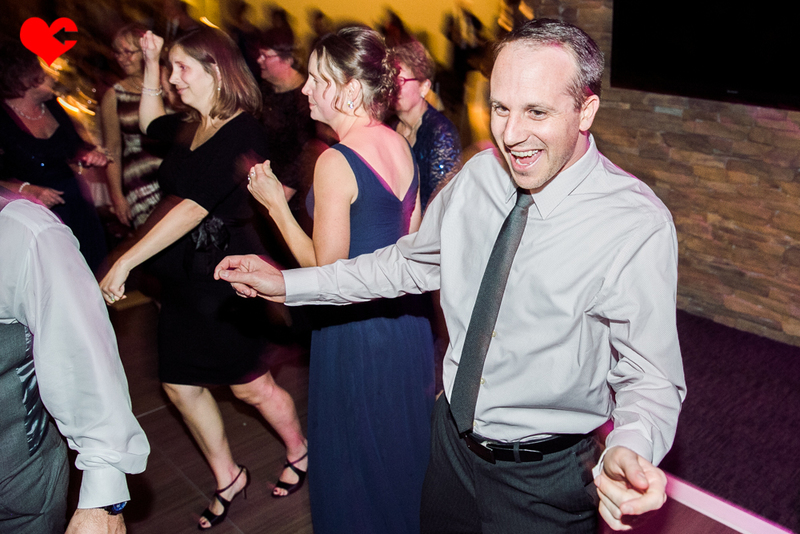 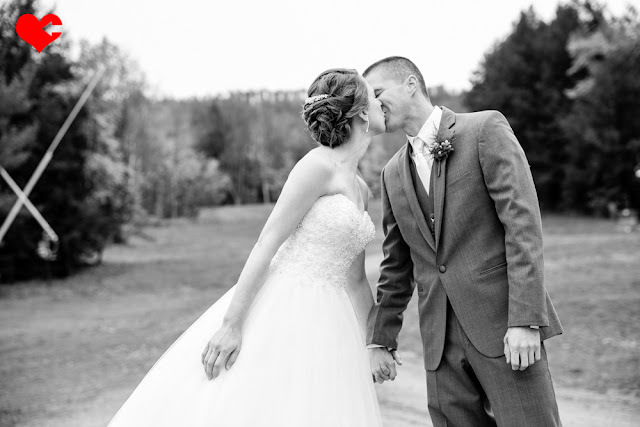 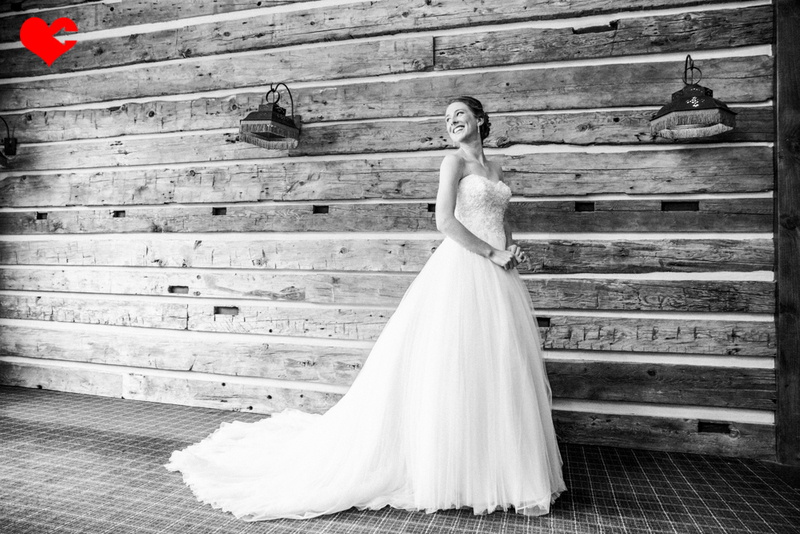 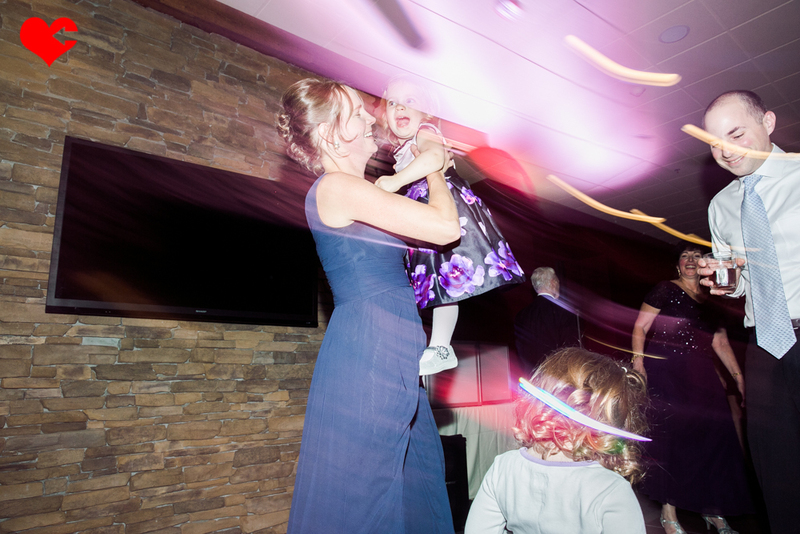 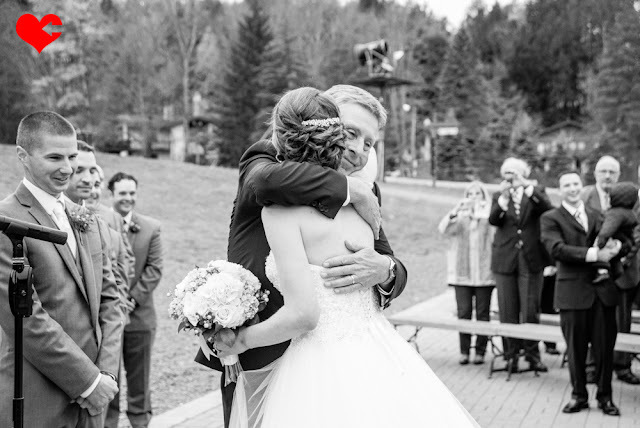 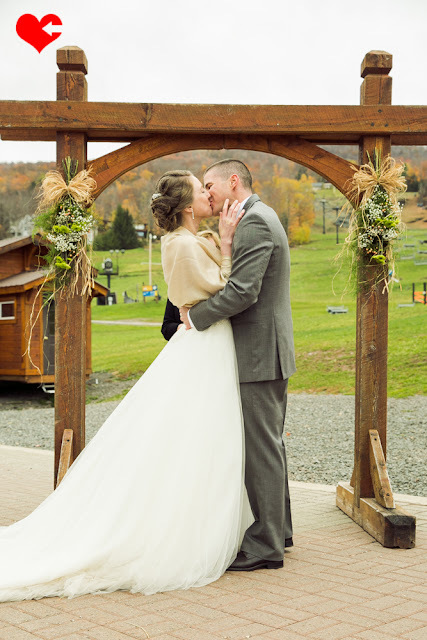 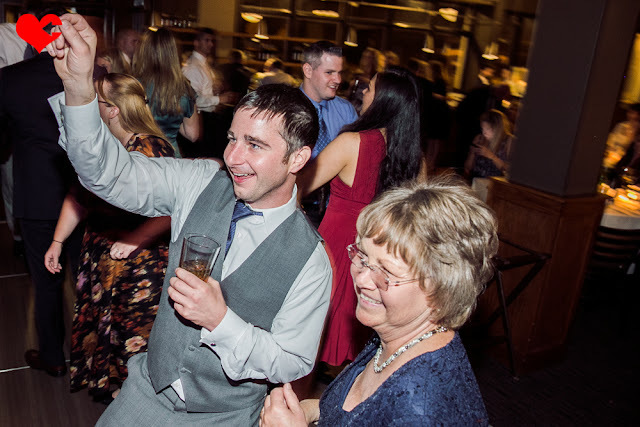 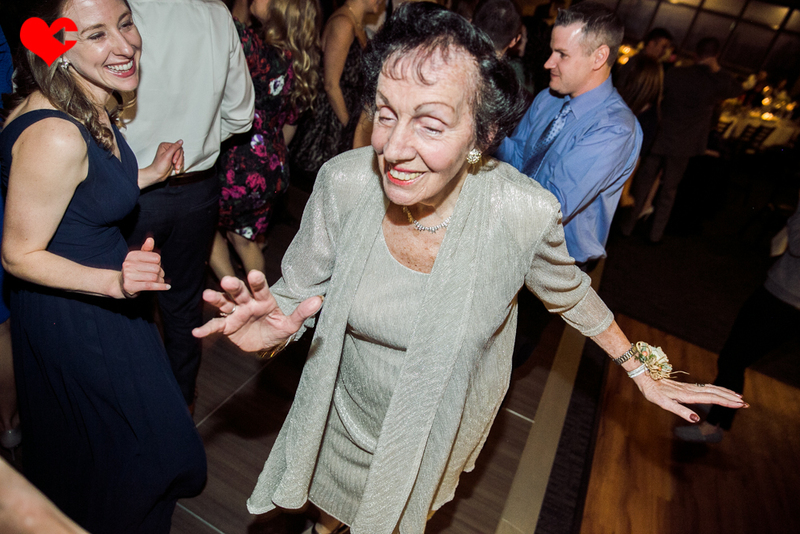 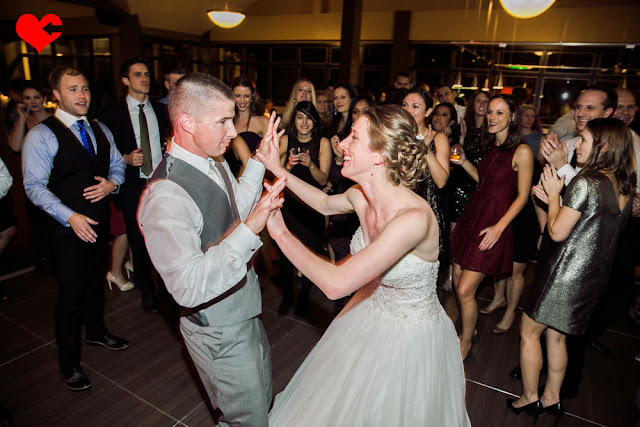 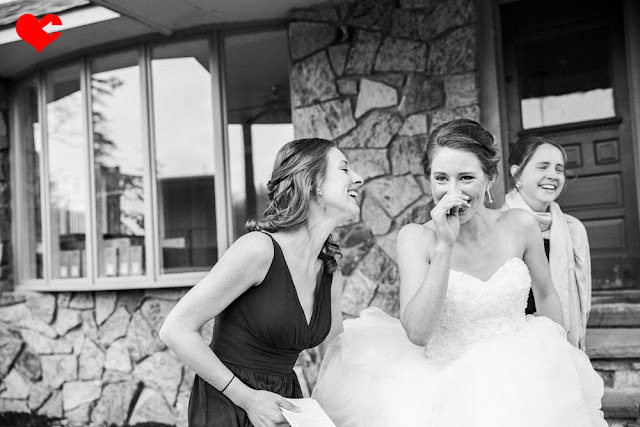 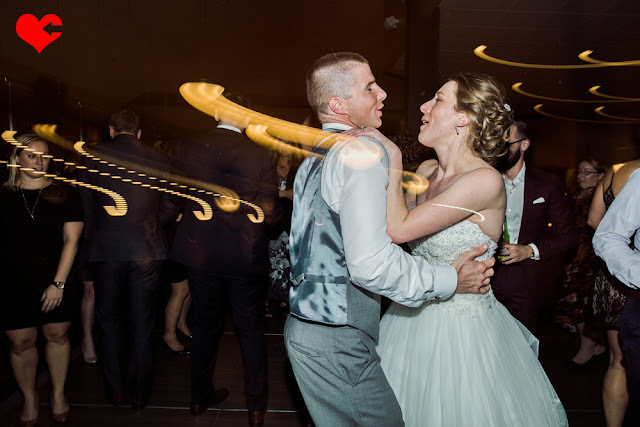 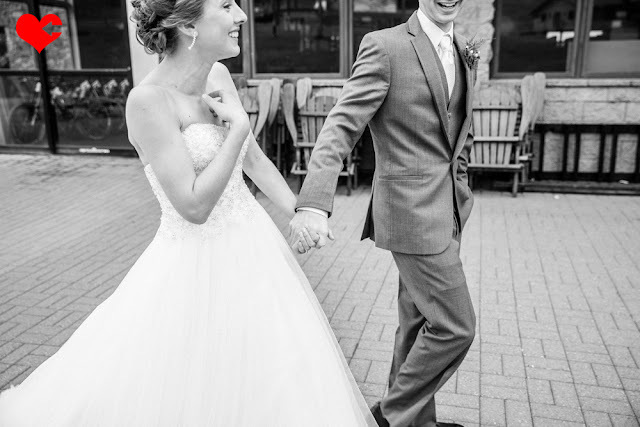 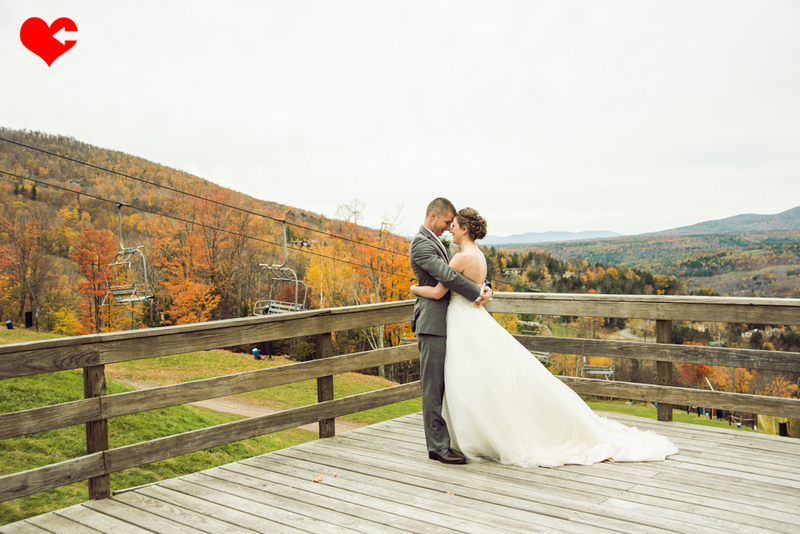 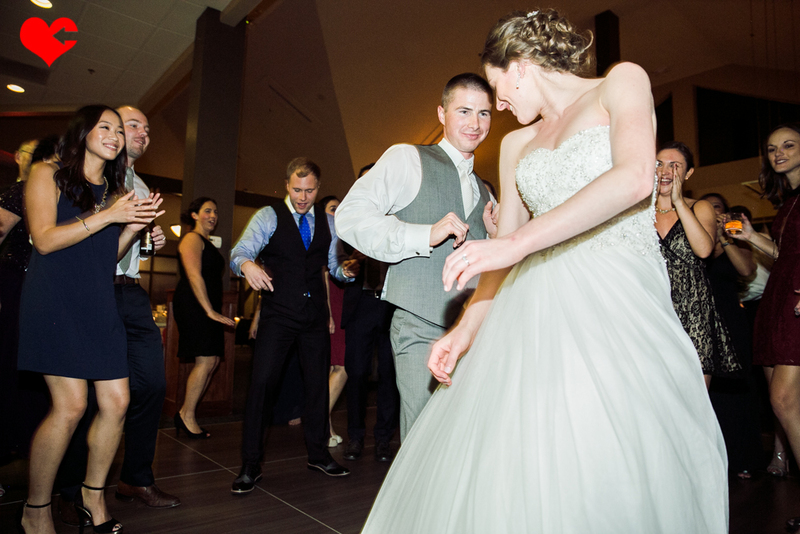 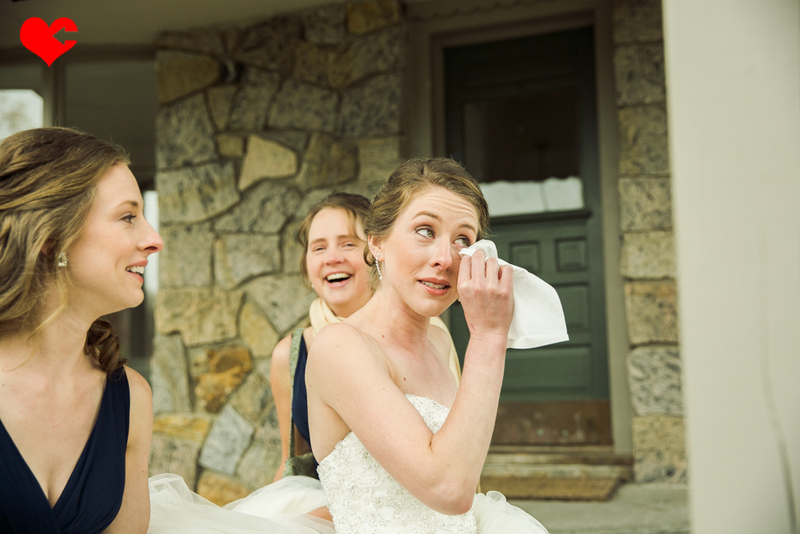 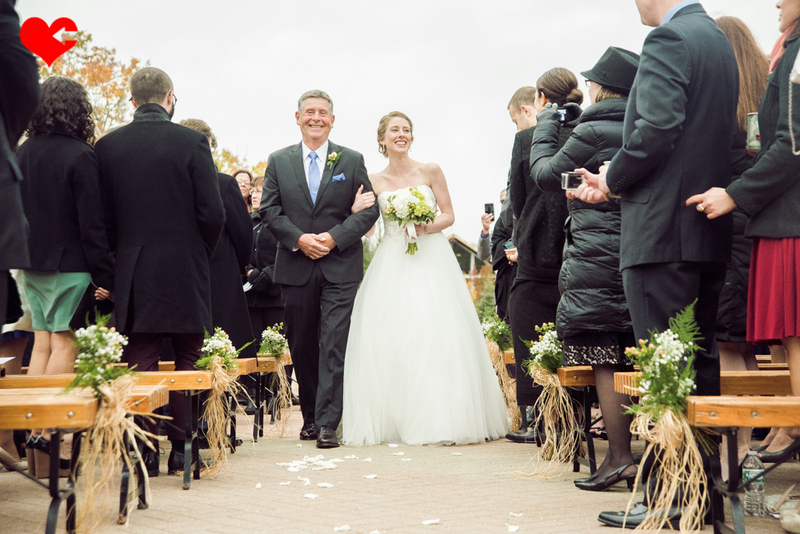 Mark and Allison had the most idyllic October wedding at Wyndham Mountain ski resort in the Catskills and they deserved nothing short of this perfection as they are such a delightful couple with the love for another beaming from their eyes. 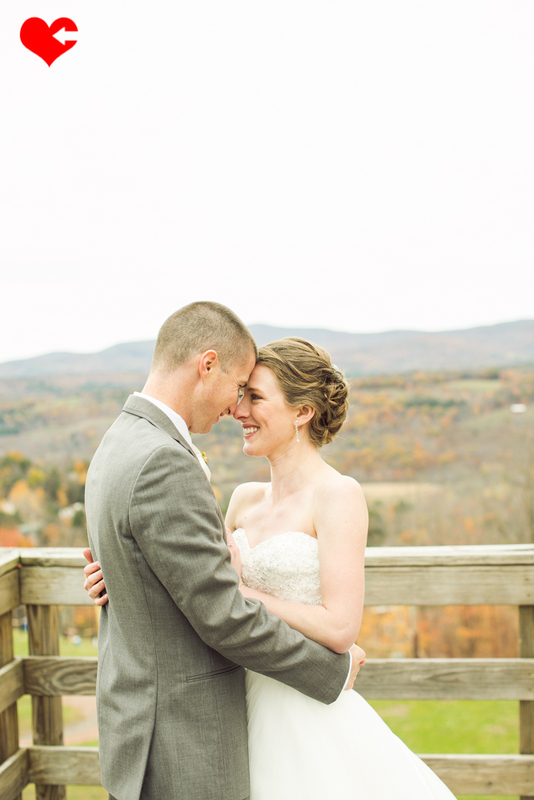 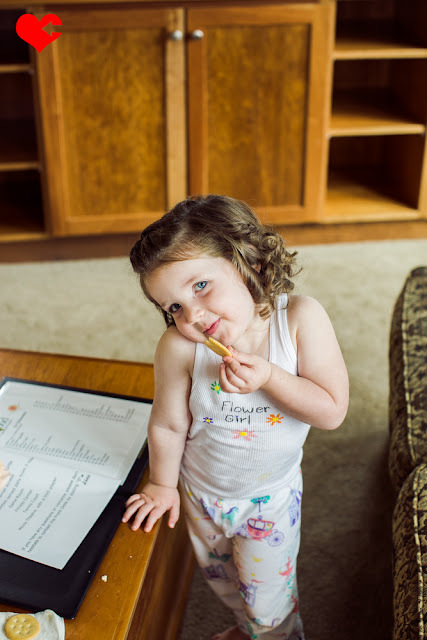 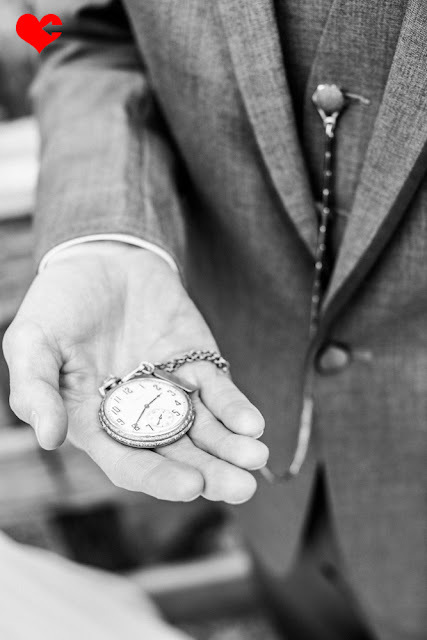 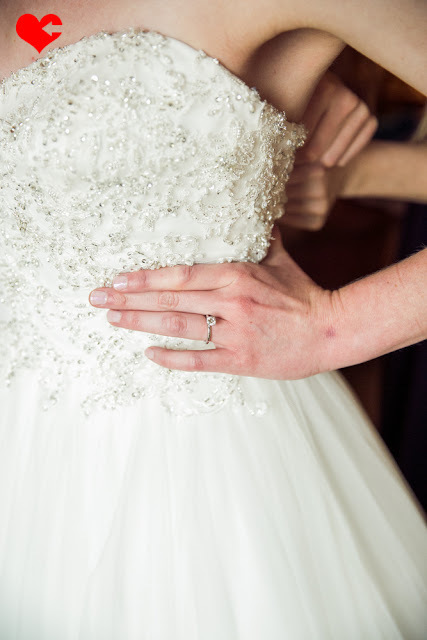 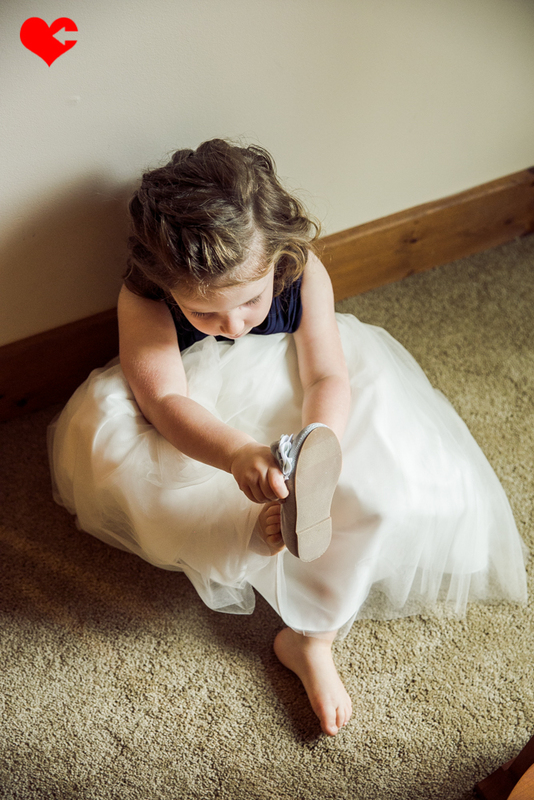 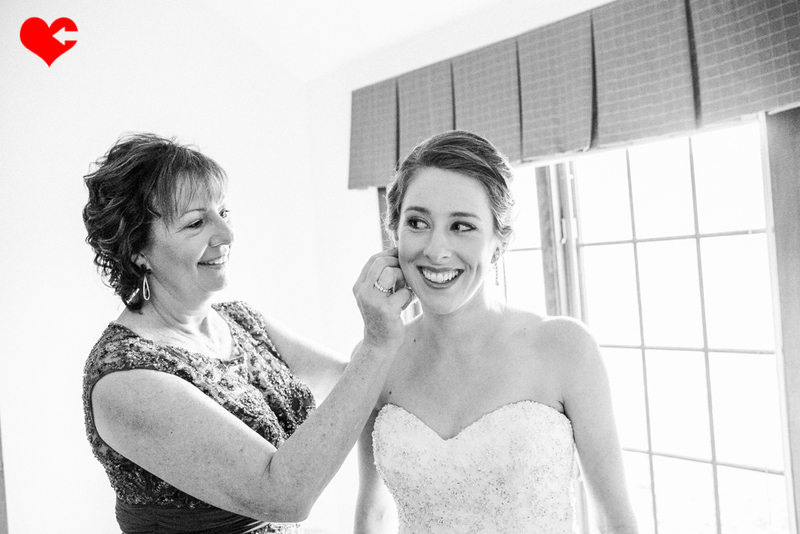 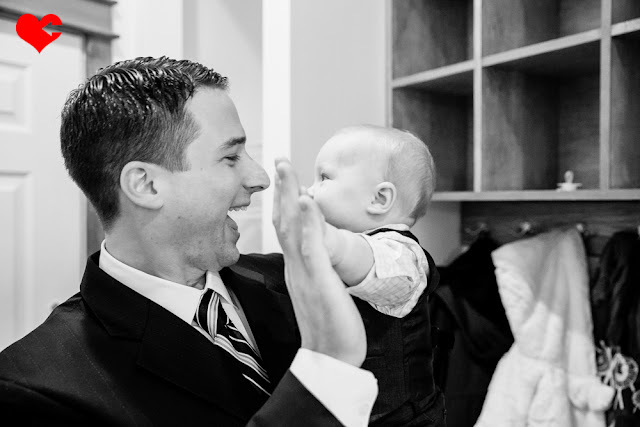 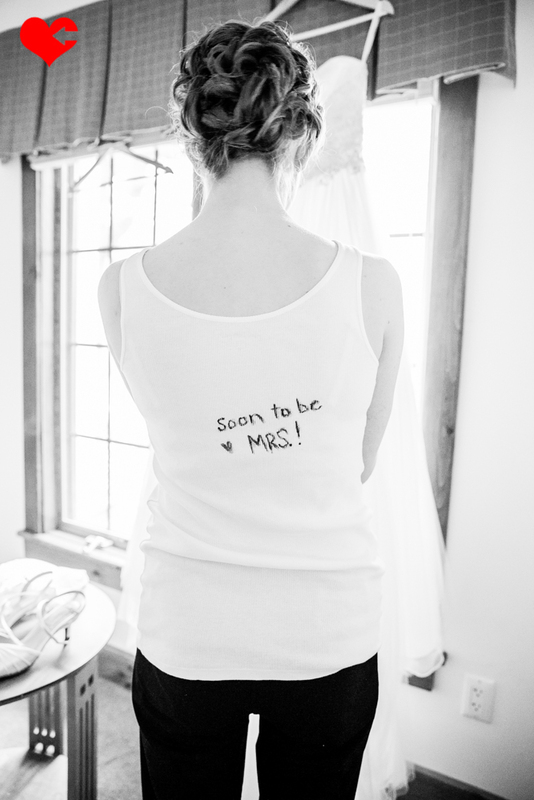 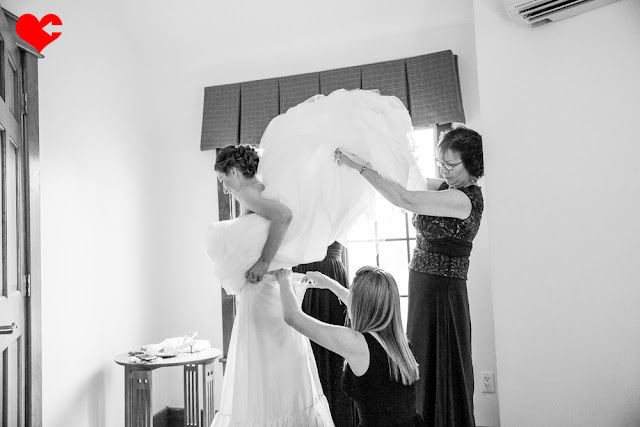 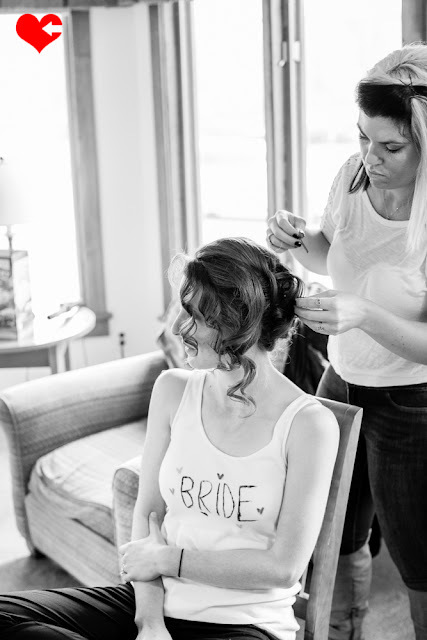 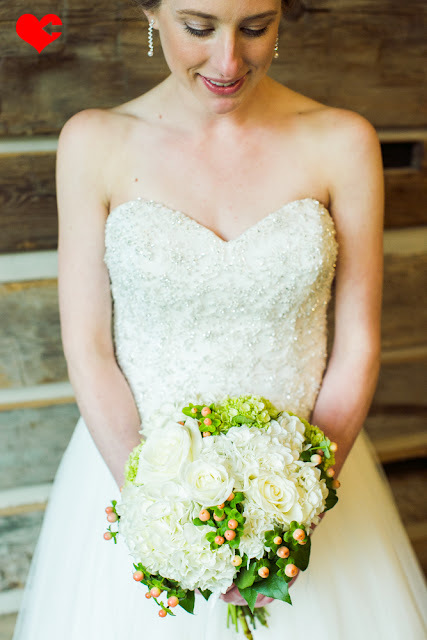 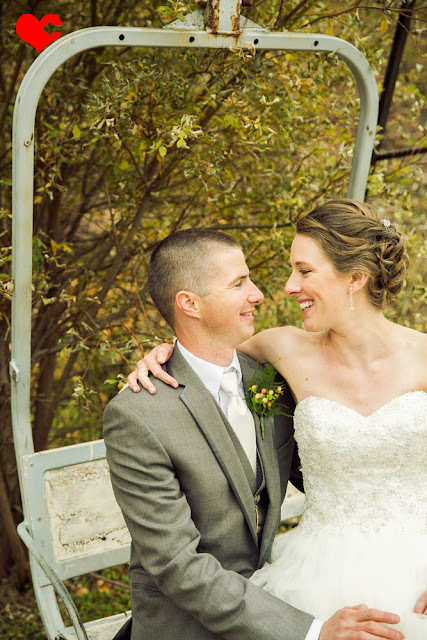 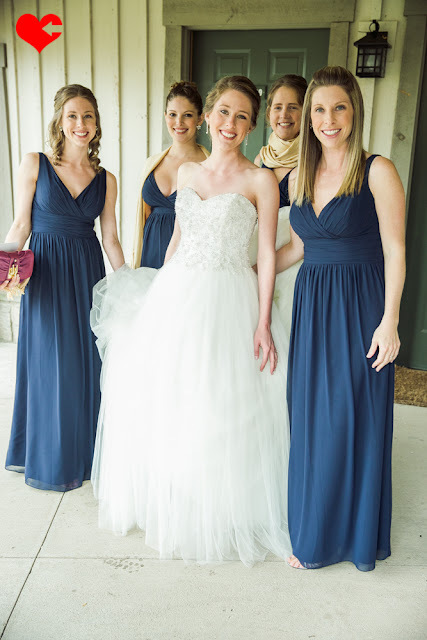 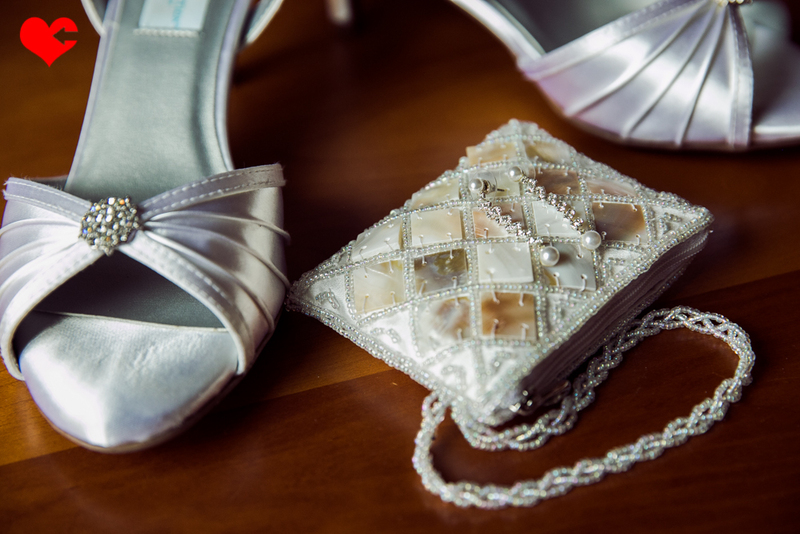 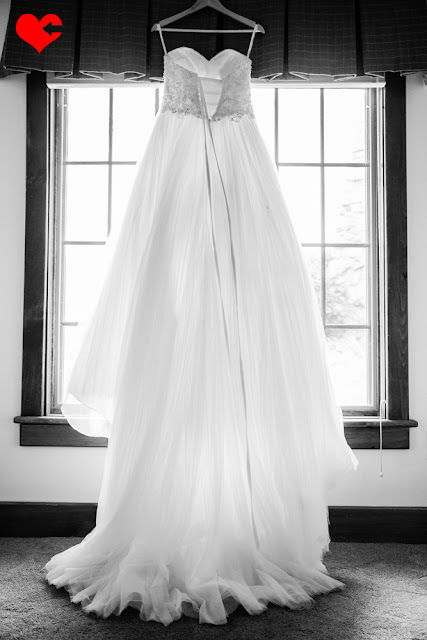 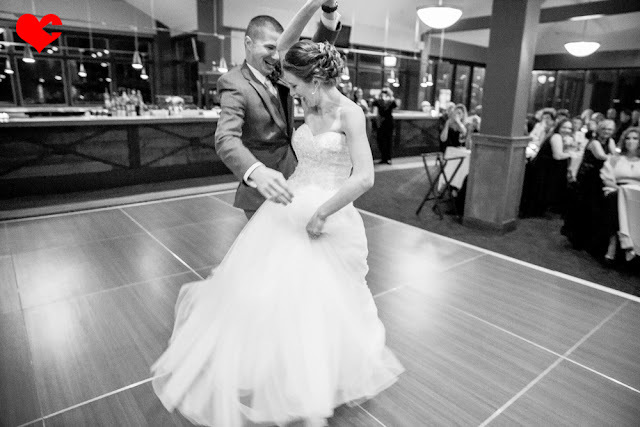 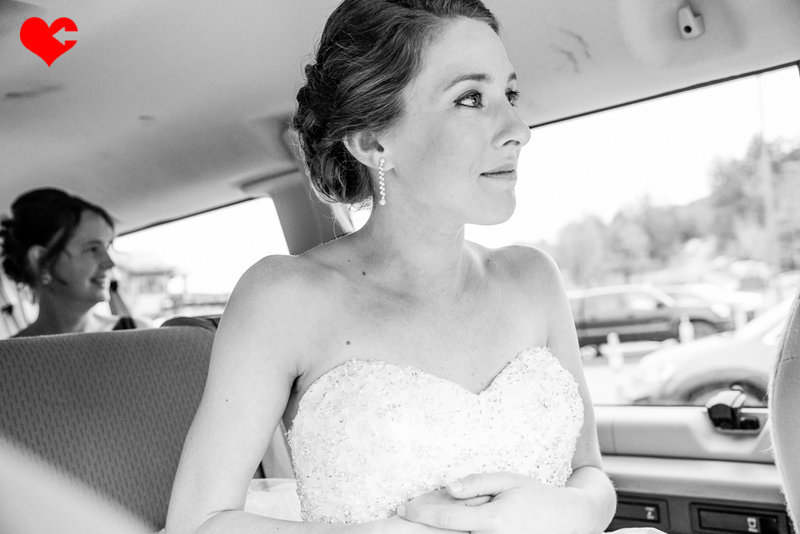 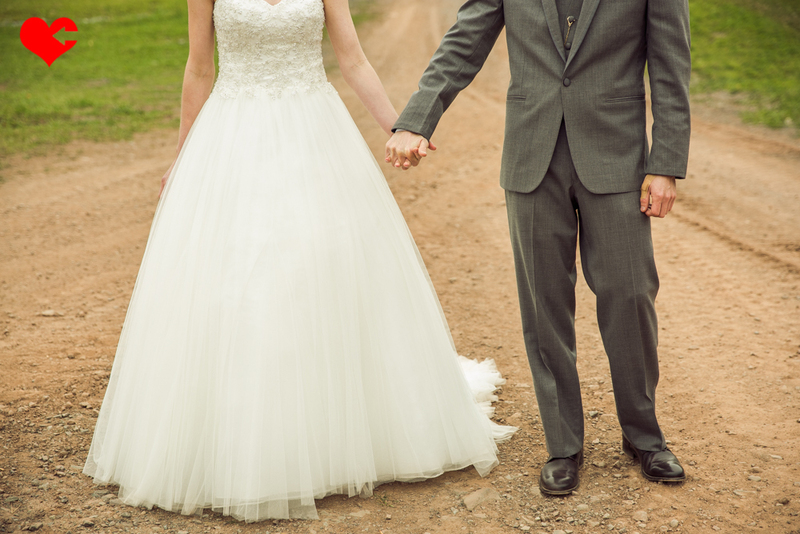 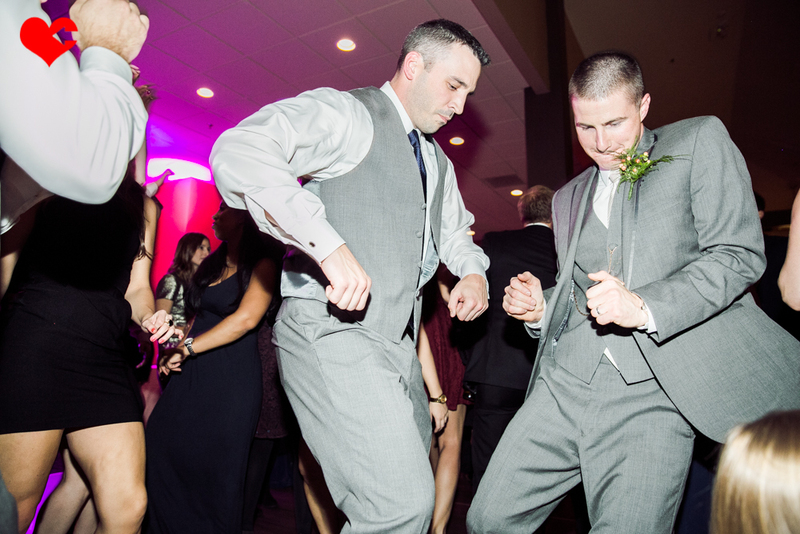 Gorgeous couple (inside + out) with a gorgeous wedding day photographed by Becky + Robin, here's a little sneak peek! Such a big congratulations to Mark and Allison!